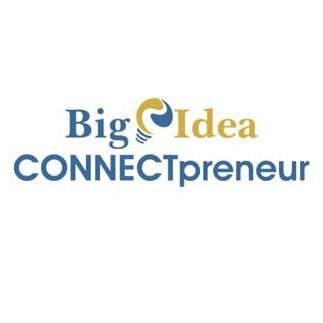 This partnership will provide entrepreneurs pitching to members of either organization an opportunity to present to the other organization. 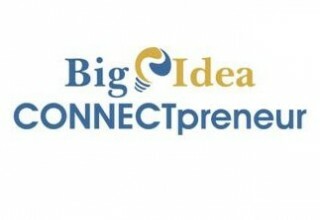 Further, it allows investors to join together and provide funding resources needed by a company. 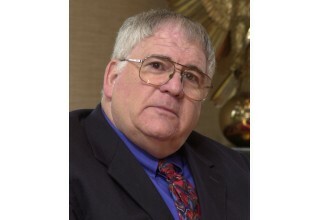 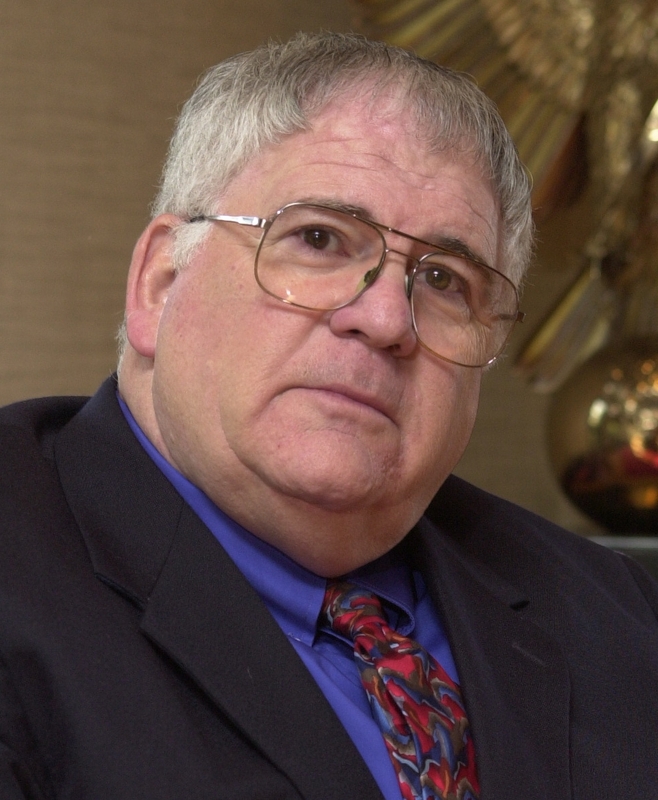 This type of deal syndication has been a common practice amongst Venture Capital firms for decades and Howard Lubert of Keiretsu Forum has been advocating for it within angel investment communities. Keiretsu Forum Mid-Atlantic is part of Keiretsu Forum, the world’s largest and most active investment community of early-stage angel investors. 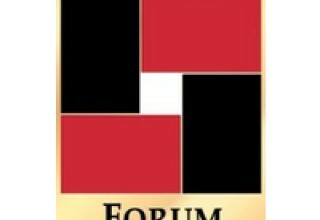 Founded in California in 2000, Keiretsu Forum now includes 55 chapters on 4 continents. 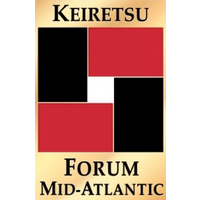 For more information about Keiretsu Forum Mid-Atlantic of the 2018 Angel Capital Expo visit Keiretsuforum-midatlantic.com.